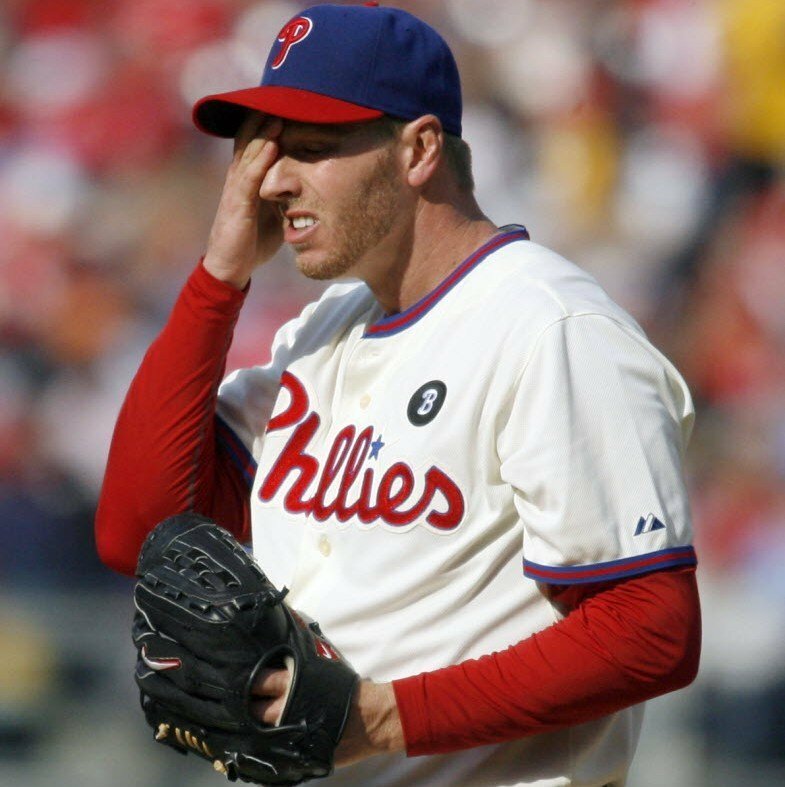 Philadelphia Phillies pitcher Roy Halladay has been placed on the DL with a strained right shoulder. He is expected to be out of the rotation for at least 6-8 weeks. Halladay was pulled from Sunday’s start against the New York Mets after just two innings. This entry was posted in MLB and tagged Phillies, Roy Halladay. Bookmark the permalink.